The interaction between U.S. shale and OPEC will continue to be the dominant narrative in the oil market this year, and the opposing forces could end up trapping oil prices within a relatively narrow price band. Market sentiment has shifted quite a bit over the past month, with the impact of the OPEC cuts sparking bullish sentiment and huge price gains in January. But the surge in U.S. shale production has decidedly broken the fever, and oil prices have retreated sharply from their highs amid fears of another downturn. This dynamic could continue for quite a while, with prices and sentiment seesawing back and forth. 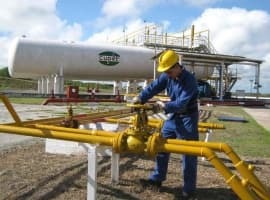 Nevertheless, while OPEC and shale drillers duke it out, those too opposing forces could put lower and upper bounds on oil prices, keeping trading within a relatively tight trading range of $60 to $75 per barrel for Brent, according to a new report from the Oxford Institute for Energy Studies. If prices creep up towards the upper end of that range, U.S. shale will accelerate, adding new supply onto the market and pulling oil prices back down. There is little room below $60 per barrel, however, as the OPEC cuts continue to keep supply off the market. Moreover, oil demand remains strong, and will continue to soak up a good chunk of the additional barrels coming onto the market. 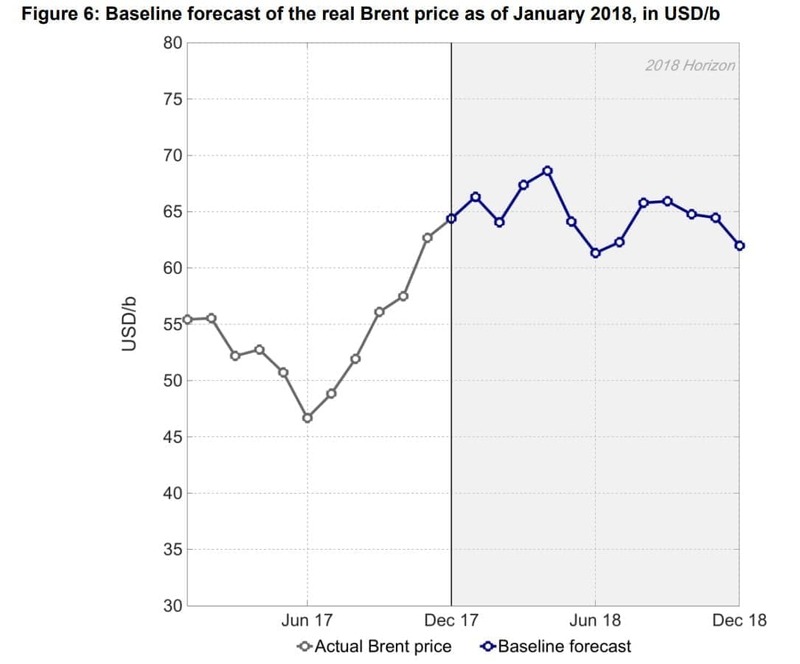 Taken together, prices will likely trade between a $60 and $70 range, with OIES forecasting an average Brent price of about $67 per barrel this year. The argument is a variation of the “shale band” theory popularized a few years ago during the depths of the oil market downturn. 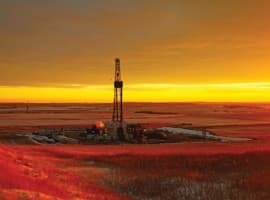 According to that theory, which put more responsibility on U.S. shale specifically, prices seemed to trade between $40 and $60 for quite an extended period of time, with the unique tendencies of shale drilling throwing up resistance on those upper and lower bounds. If prices dropped to $40 per barrel and below, shale drillers went out of business and supply was curtailed, pushing prices back up. If prices flirted with $60 per barrel, a new wave of shale drilling suddenly appeared and dragged crude benchmarks back down. That dynamic is more or less alive and well, except that OPEC has decided to raise the price floor a bit by taking 1.8 million barrels per day off of the market, a deal that has been in place for over a year. Now, the floor for Brent is more solidly at the $60 price level, rather than $40-$50 or so. Of course, this is just a forecast, and is subject to uncertainty on many levels, some of which could force oil prices to shoot above or below the $60-$75 range. On the downside, OPEC’s exit from its production cuts could end up being more chaotic than the market currently calculates. There are a few ways this could go. First, higher production levels from Nigeria, Libya or Iraq are possible. Once output rises and compliance falls, there is less pressure on the whole group to maintain compliance. Or, the market tightens to such a degree that there is a bit of disagreement about what to do at the June meeting. A messy exit from the agreement could lead to higher-than-expected output and lower prices. For now, it does not seem likely that OPEC will emerge as a black swan to the oil market this year. 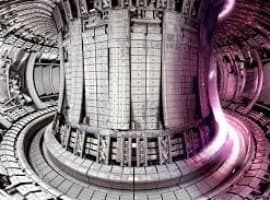 All signs – strong compliance and very clear statements of support for maintaining the cuts – point to strong cohesion at this point. Another downside threat is U.S. shale. As widely noted, U.S. output is expected to exceed 11 mb/d this year, a year sooner than previously thought. The wave of output is expected to lead to another buildup in inventories, which keep oil prices at the lower end, especially if demand disappoints. Which brings up another threat to prices. Demand is strong right now – the IEA puts demand growth at 1.4 mb/d, OPEC says 1.6 mb/d – which will prevent U.S. shale from crashing prices. But if demand disappoints, there is much more room for prices to fall. The flip side is that unexpected supply disruptions could blow up the price band scenario, with a steeper-than-expected decline from Venezuela, in particular, a notable possibility. The loss of 0.5 mb/d from Venezuela would add something like $3 per barrel to the oil price averaged out for the year, OIES says. A low-probability but high-impact event of over 1 mb/d of output losses would push Brent over $70 for the year. Then, of course, is the uncertainty over U.S. shale. Shale output is a downside risk to prices, but because the market is now pricing in huge production gains, the opposite effect could also play out. If U.S. shale undershoots in terms of output, that will likely translate into a bullish effect on oil. But, all of those factors, individually, are mere speculation. Taken all together, OIES says that U.S. shale and OPEC could trap crude between $60 and $75 this year. Very solid, balanced article. The oil markets are very short sighted as it pertains to supply. And blind when it comes to demand. Shale is getting all the attention although it is only 5-6% of global supply while conventional wells deplete at 5-7% a year. Demand is sky rocketing. For example the EIA states Shale output grew to 10.2MBPD but yet we depleted stocks rapidly - Demand Growth!! The only thing holding oil back is the broader 'shaky' financial market...will years of phony FED money that drove the market higher, now collaspe on itself killing real growth and the velocity of money we have all waited for. Let's hope animal spirits trump casino economics. I agree with you that oil prices in 2018 will move within a band whose cap could be $75/barrel and the floor is $60. This is a great improvement over 2017 when the price cap was $60 and the floor $50 thanks to very positive global oil market fundamentals and a re-balancing of the market. Another supporting factor for oil prices is that the OPEC/non-OPEC production cut agreement will continue beyond 2018 albeit in a format reflecting the changing circumstances in the oil market. The recent EIA projections for US shale oil production are pure exaggerations and hypes and they remain so until proven otherwise. US shale oil has already lost the battle with OPEC over prices and no amount of hype will affect the surge of these prices further. The shale drillers are imbeciles and keep shooting themselves and their businesses and support businesses in the foot or head so to speak. Another price downturn over their "pump everything we can" attitude can run not only businesses that support the industry but families into the ground, like they did before. the demand keeps going up and that's good but doing your damnedest to create another glut is suicide and just plain stupid. Well at least this analysis seems more reasonable than Goldman Sachs silly wishful thinking of Brent at $82 or higher this year. This at least takes into account that OPEC/Russia have idled million of barrels of capacity to drive prices higher, and that with WTI over $60 U.S. production is in a Gold Rush that will hit 11 Million BPD by mid-year, not 2019 as forecasted. If WTI stays in the $60s, especially around $65 we can expect U.S. production the near or hit 12 million by the end of this year, or early next, and 13 Million BPD by the end of 2019. There is really no reason for WTI to be over $40, but given all the manipulation, and idled production WTI in the $60s can be achieved as long as everybody keeps up this maximum effort to manipulate the price. This would actually be good for the USA as $60 a barrel isn't enough to choke off economic growth and U.S. producers can make tens of billions with production cost and time to market getting better all the time, and growth in the U.S. oil industry at prices that don't choke off other economic growth is net positive for the economy and jobs. In the past couple of weeks as out of control GREED started trying to push prices toward $80 plus it became obvious fast what that would do. So hopefully GREED has settled into a more practical realm, but never underestimate it. Long term U.S. production will continue to grow, OPEC/Russia will need to keep more of their oil in the ground, and higher prices are also great for renewables which continue to inch up while lowering their production cost. Its interesting how rapidly a period of high prices took us from the hysteria over peak oil and running out to the reality of oil not being an especially scares resource, the USA where collusion and price fixing are illegal becoming a Major Global Player, and other types of energy becoming more competitive and increasing their market share. If I were an OPEC country or Russia I'd be looking at how I diversify my countries economy NOW, because we can see the day in the not so distant future where oil & gas will NOT be the primary source of energy. Totally rational view about the oil price movement at the moment. But in long term crude will not reach its glory of USD 100, barring if any major geopolitical event happens. But its contribution to energy basket will remain important for next few decades at least. Country such as India will contribute to its demand, as it will be cheapest source of energy.